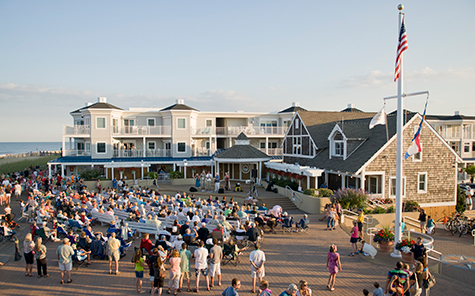 Just four miles from Bethany Beach, Millville by the Sea strikes the kind of balance you might spend your whole life looking for, a new-home community that reflects both your hard work and craving for adventure. Close to the shore, yet away from the hustle and bustle. (And full of familiar faces.) Feel like staying super local? Kayak on the lake or make ripples while hosting a picnic. Our amenities include abundant ways to swim, lounge poolside, socialize, and play. 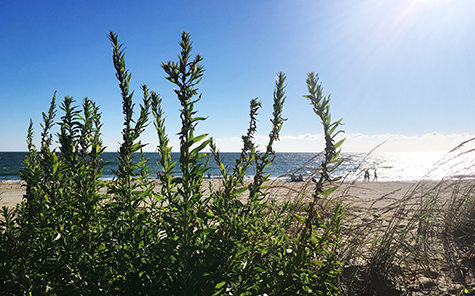 Our neighborhoods exude coastal charm. Whether you’re a creature of habit or your preferences change by the day, Millville provides your perfect setting. Hey, check out our blog! What can you find in our community? 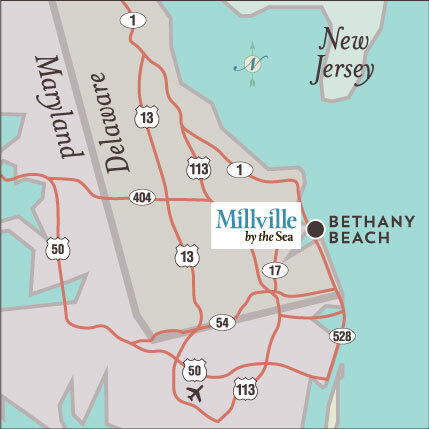 Get up to speed by checking out the latest news from Millville by the Sea. It’s fun, it’s fabulous, and it’s great for your finances. We’re talking about Delaware, of course! See why this state is a smart move.